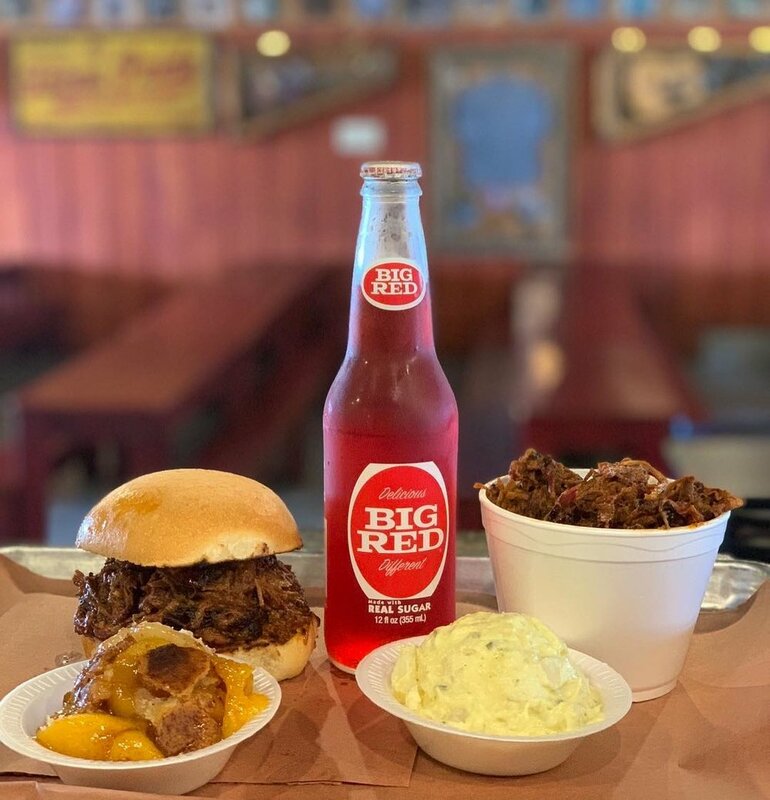 TX Pride BBQ's Talanco Family dishes up more than just award-winning barbecue with desserts like peach cobbler that food critics praise as perfection on a plate. The one-of-a-kind restaurant also serves a slice of Texas, from country dances, cowboys on horseback, weddings and motorcycle rallies to the rich array of memorabilia from filling stations, Texas beers and Texas musicians. For the third year in a row, critics chose Texas Pride Barbecue over the Alamo and River Walk as the best place to take out of town guests. over 20 years of full service catering experience. We are seeking a fun, high energy, customer oriented bbq team member! Our management is dynamic and friendly with a passion for entertaining and Serving great Texas barbecue. Apply in person on Tuesday-Sunday from 1-3pm or 5-8pm.